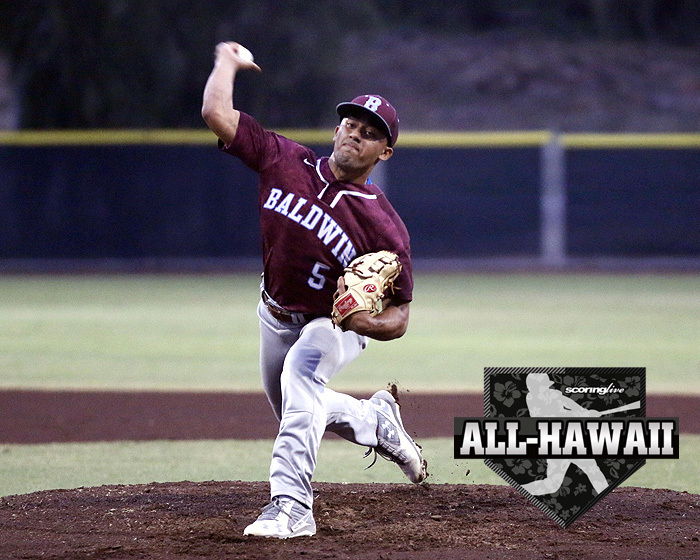 You could call Baldwin baseball star Kawena Alo-Kaonohi a three-way player. 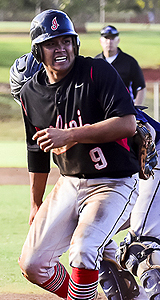 He was exceptional on the mound with a 6-0 record to go along with a microscopic 0.60 earned run average. 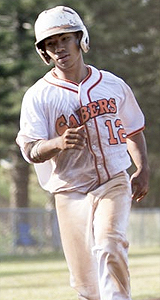 He was clutch at the plate, batting .314 with a team-leading 14 RBI. 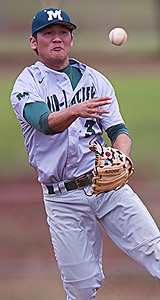 But it was his leadership that coaches credit for the Bears winning their first Division I state baseball crown since 1995 and fifth overall in the Wailuku school's history. 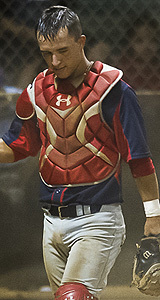 For that, Alo-Kaonohi was selected ScoringLive's All-Hawaii Division I Baseball Player of the Year. "He was our No. 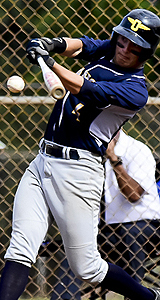 1 guy," Baldwin coach Jon Viela said. "Every game he went (started), he won. Good leader. He hit the ball well. He played defense well. His leadership was unbelievable." 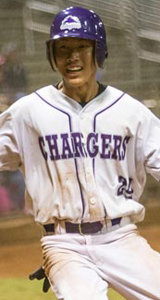 Alo-Kaonohi's leadership was noticeable across the opponent's dugout as well. 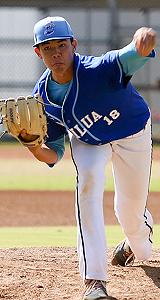 "He definitely did it with the bat and with his pitching, too," Maui Sabers coach Chase Corniel said. "He led his team both verbally and on the field, by example, and I know that he would do whatever it takes to will his team to win. Whatever they asked him to do, he did it. 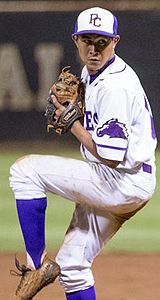 His attitude and his ability to will his team to win was the determining factor in the MIL championship and the state championship, so he's definitely a great leader." 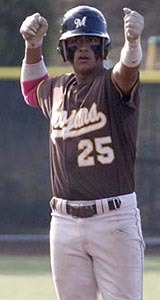 The overall leader of the Bears was Viela, a Baldwin alumnus and former University of Hawaii player. He is the Coach of the Year, ironically, in his final stint of his 10-year helm of the Bears. He will become Kamehameha-Maui's new athletic director next month. "We played them in the preseason and to see how his team simply got better is a reflection of the job Jon and his staff accomplished," Saint Louis coach George Gusman wrote in an email. "Great teacher, coach, and person. 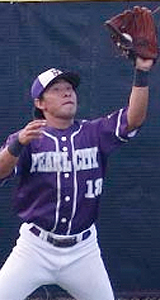 He will be missed by Baldwin and the baseball coaching community." Viela was willing to share his wisdom with up-and-coming coaches. "There was a lot that I learned from him over the years," Corniel said. "Every time I talked to him he was very positive and very willing to share with me advice." 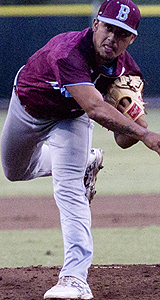 Viela led the Bears to a 17-0 finish, the first undefeated season by a state champion since Waiakea finished 20-0 in 2012. He leaves coaching with a 135-31 record at Baldwin.